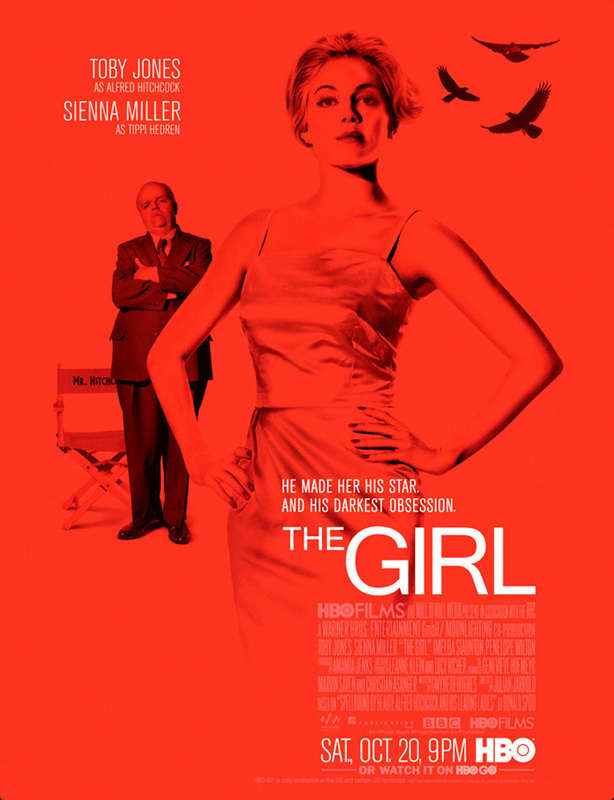 The Girl offers a look at the relationship between famed filmmaker, Alfred Hitchcock, and Tippi Hedren. 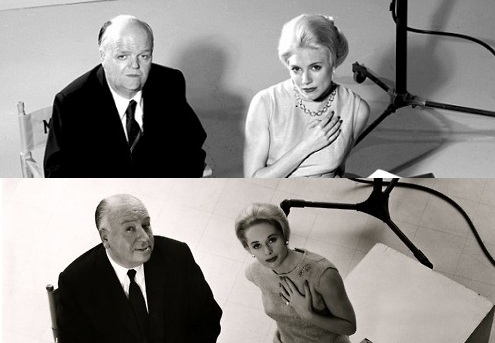 While casting for his next big film, Alfred Hitchcock (Toby Jones) discovers a beautiful, blonde, young model by the name of Tippi Hedren (Sienna Miller). Hitchcock and his wife, Alma (Imelda Staunton) hire Hedren and inform her that the next film will be Hitchcock’s biggest production yet, The Birds. 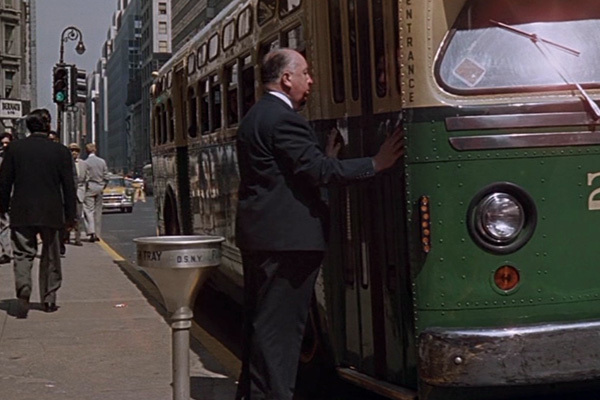 Hitchcock slowly begins to obsess over Hedren and she continuously stops his sexual advances throughout the shooting of The Birds as well as Marnie. The Girl, a made-for-TV movie that aired on HBO is based on the biographical works of Donald Spoto. 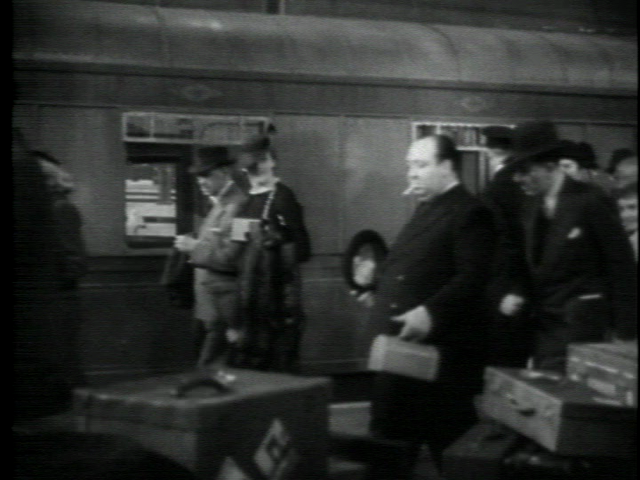 Spoto apparently wrote a biography of Alfred Hitchcock while he was alive, but shortly after his death published a scathing, vindictive biography and then published the work that The Girl takes its material from. I only mention this because throughout The Girl, motives are inferred or implied that I simply was not able to connect the dots. In one particular scene, after Hedren has lost all her patience with Hitchcock’s advances, they are shooting the attic scene for The Birds. In what was supposed to be a day-long shoot with mostly fake birds, it stretches to five days and many real birds. Now, The Girl makes it seem that Hitchcock is doing this out of spite for Hedren not sleeping with him but I see it as a director not satisfied with the results of the shoot. The plot of The Girl had me gripped for the beginning and even until the end, though by that point I was calling BS on almost everything shown. Even more gripping were the lead actors; Jones plays a great Hitchcock and surprisingly Sienna Miller gives a fantastic performance. I’ve never been impressed by her work before, but she is definitely on my radar now. A few years back I felt bad for Jones because he was playing Truman Capote in a film around the same time that Philip Seymour Hoffman was and Hoffman was clearly superior. Now, he’s playing Hitchcock with Anthony Hopkins also playing Hitch in the upcoming film, Hitchcock. Time will tell who plays a better Hitchcock. The Girl is not a bad movie, it just seems a bit misguided. Even if the source material was entirely true, the film isn’t terrifically interesting, though I still found it entertaining. Watch The Girl for the performances, but take everything else with a huge grain of salt. I give it 3 Jones/Miller vs. Hitchcock/Hedren shots out of 5. Psycho is considered one of Alfred Hitchcock’s finest films and to date stands as one of the best thrillers ever made. Marion Crane (Janet Leigh) steals $40,000 from a client at her office and flees from Arizona to California to be with her lover. After being paranoid about the police after a brief run-in with an officer that follows her, Marion finds herself at the Bates Motel. She soon meets Norman Bates (Anthony Perkins) and before spending some time talking with him, hears Norman’s mother from the house behind the motel. While taking a shower, Marion is stabbed to death and the mystery of the Bates Motel begins to unwind as people begin looking for Marion and the stolen money. Psycho is a timeless film and considering its age, holds up remarkably well considering the myriad of horror films that we have been inundated with since. 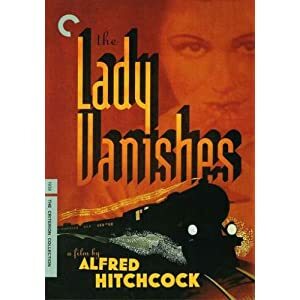 Hitchcock builds a distinct level of tension and mystery very early on and holds it until the finale. 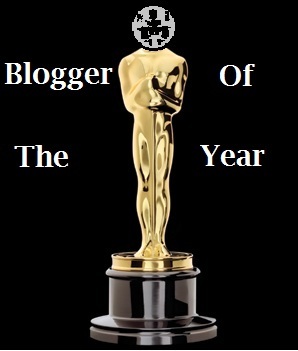 While many of you are likely aware of the ending, don’t worry, I won’t spoil it. As with other Hitchcock films there are many hidden layers that reward multiple viewings of Psycho. Things like all the references to birds or the shots through mirrors may not be picked up at first but are a delight. My grandparents went to see Psycho in the theaters and they still talk about how it was the only movie they’ve ever walked out of. Considering the shower scene alone, I’m not surprised. Even though it is fairly tame by some of today’s standards, it still evokes a heart-in-your-throat reaction for me. For fans of Psycho, I would also highly recommend Clouzot’s Les Diaboliques, which came out about 5 years prior to Psycho and shares many similarities. In fact, Clouzot got the rights to Les Diaboliques as Hitchcock was trying to. Oh, and do not bother with the 1998 remake, it is awful. For those who have not yet seen Psycho, it’s a must. 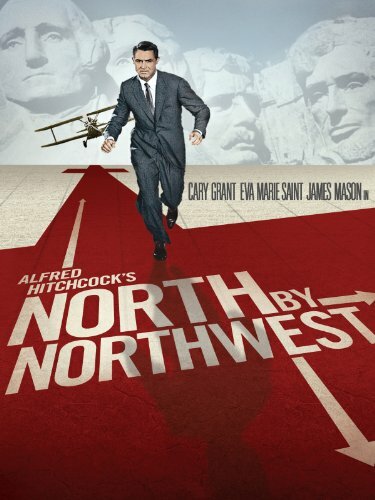 Very few films come close and even fewer thrillers, including some of Hitchcock’s own, match it. I give it 5 Bates Motels out of 5.